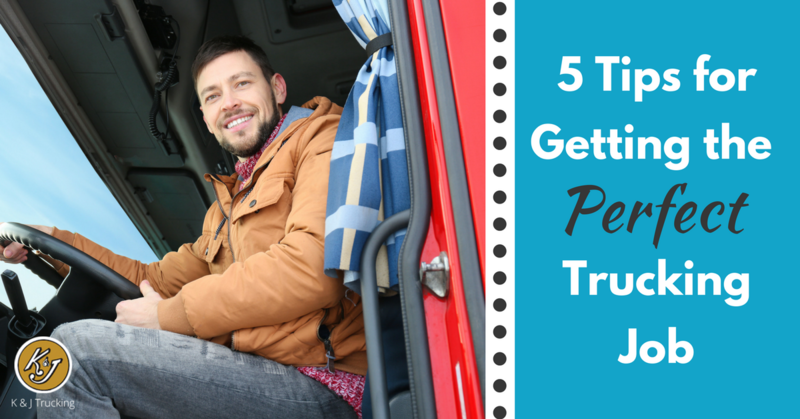 It is interesting for us to meet new drivers and hear about their career path. 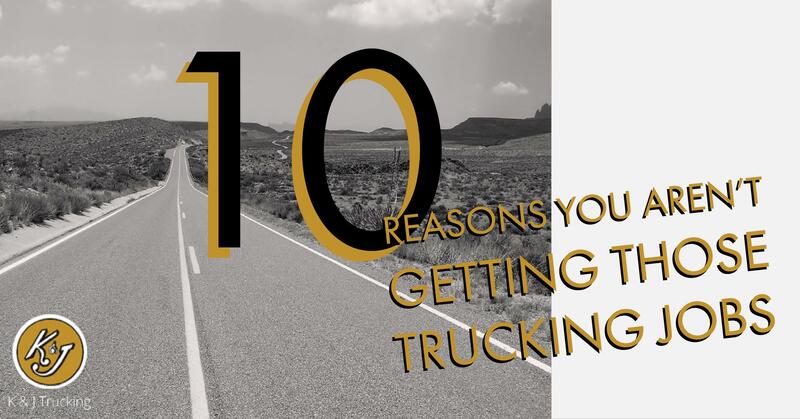 We have drivers who are fresh out of CDL school and always knew they wanted to be on the road because their family was in trucking. 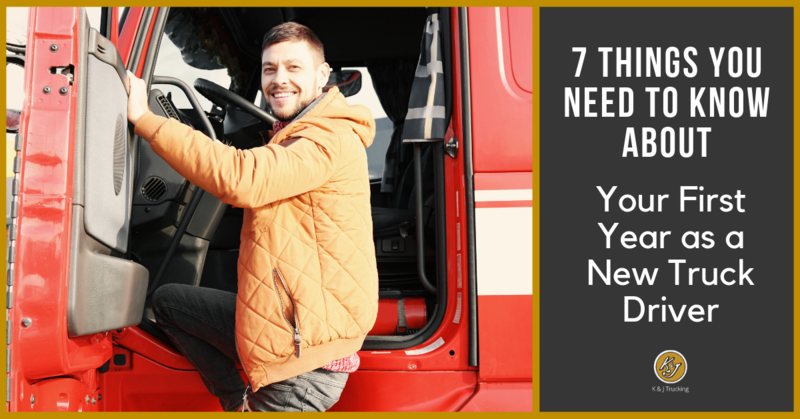 We have drivers who are in their second or even third careers! 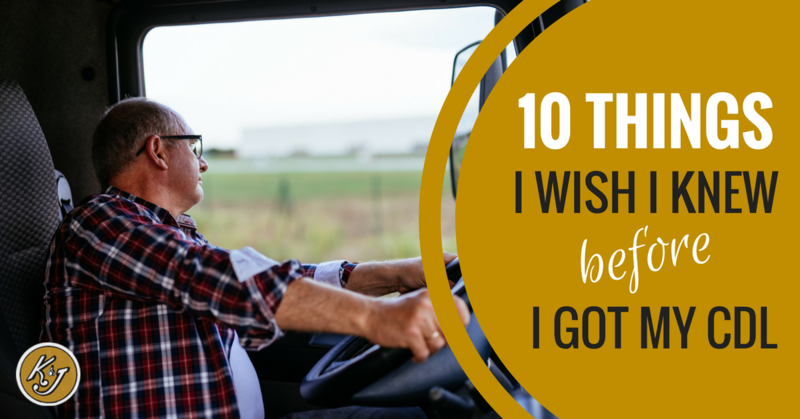 Some of our drivers are former military servicemen; some are former pastors; but all of them have a story. 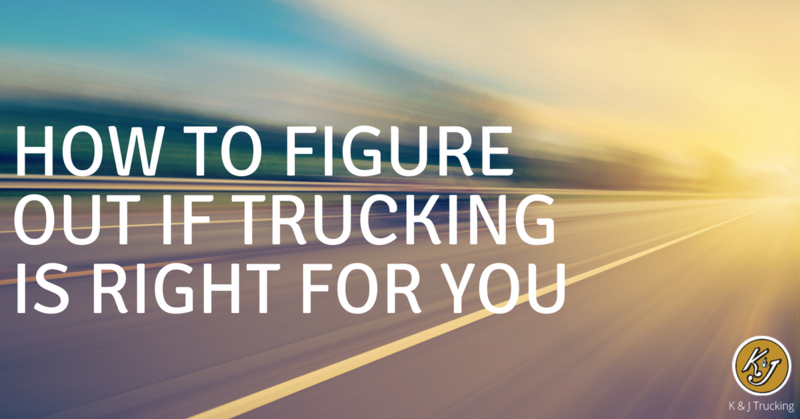 They all had to go through the process of discovering if trucking was the right path for them. No one is perfect. We all make mistakes in life. 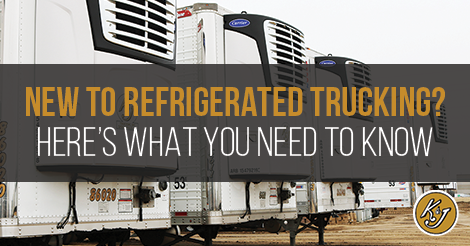 Unfortunately, some of these mistakes are big and have long-reaching consequences. 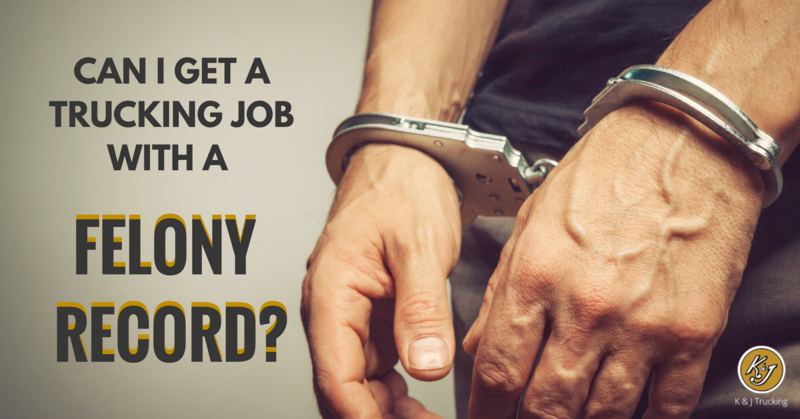 For those who have made bigger mistakes, especially for those with a felony record, moving past those mistakes can seem like an almost insurmountable task. Sioux Falls is all over the national news right now with the recent USA Today Report that we are in the Top 10 Happiest Places to Live in the United States! 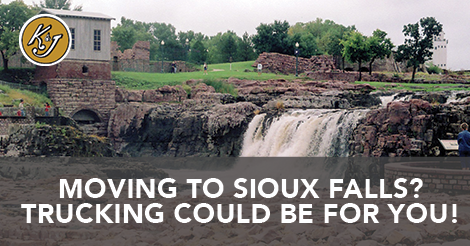 Well at K&J we already knew that Sioux Falls was pretty awesome. That's why we've been here for almost 40 years! 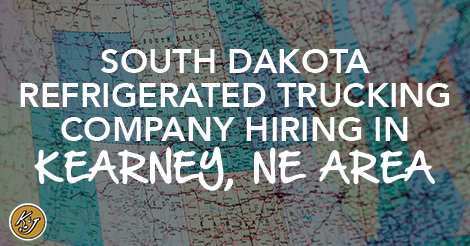 But if you are new to town and you're looking for employment, you might just want to consider trucking. Here's why.